Your customers don’t like waiting in queues. And your agents don’t like dealing with customers who have been kept waiting. Unfortunately, when your customers are forced to wait for prolonged periods of time, the best case scenario is mild frustration. In fact, customers are just as likely to abandon the call altogether or turn to a competitor. The problem is that there is no accounting for sudden, unexpected spikes in call volumes. When all your agents are busy on calls, there is little you can do other than watch your queue size and average wait times get bigger. A dialler can help smooth peaks in call volumes and reduce the length of time customers are required to wait in a queue. This is achieved using queue callback technology. After customers have waited for a predefined length of time, an automated message can offer to call them back. 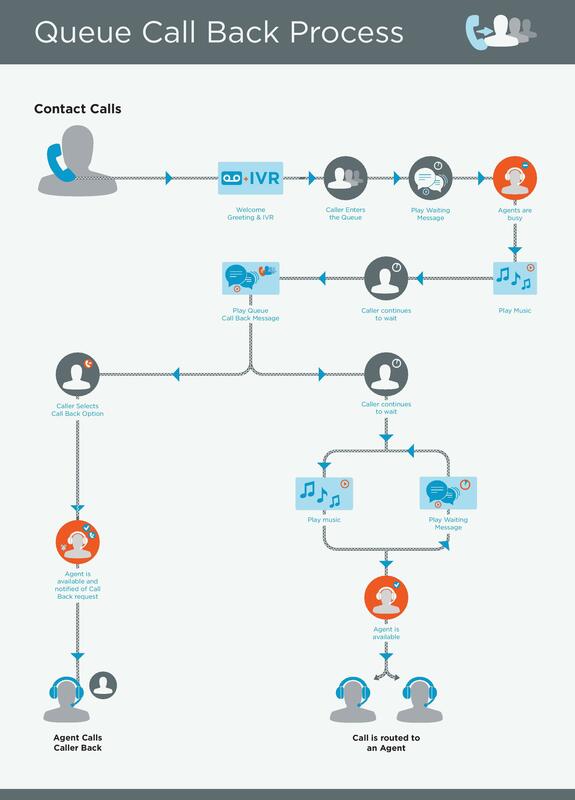 If the customer pushes a button to request this service, the dialler retrieves their caller ID number and drops it into an outbound call queue. Then, it is treated as a standard outbound call. When an agent becomes available, the callback is automatically dialled and passed to the agent when it is connected. Customers are less likely to abandon calls. Call volumes are spread evenly through the day, aiding agent productivity. Agents don’t need to manually dial outbound numbers. Agents can begin conversations on a positive note – not with a discussion about queue lengths. 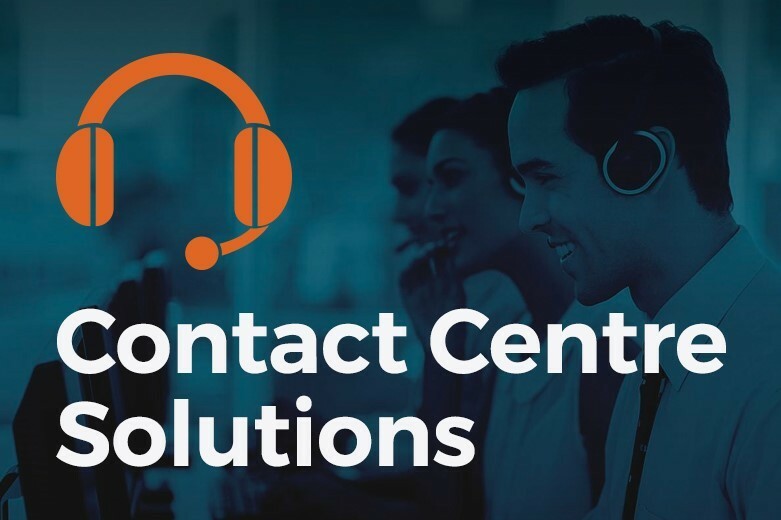 Customers get connected to an available agent – without the need to wait in long queues on the phone.